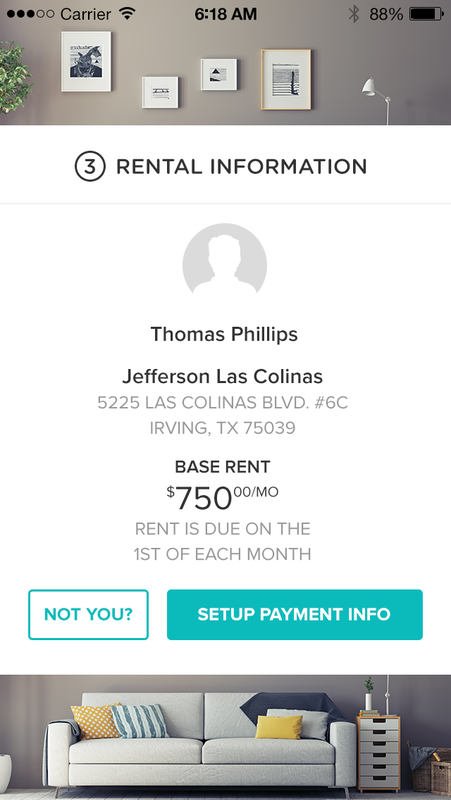 RentPay is an rent payment app which seeks to expand into other payment markets, such as resident utility management. RealPage currently processes payments through a third-party. However, moving these transactions in-house would provide millions in revenue. RealPage is classified as a financial institution that conducts money transmission activities, with holdings insured by the FDIC. 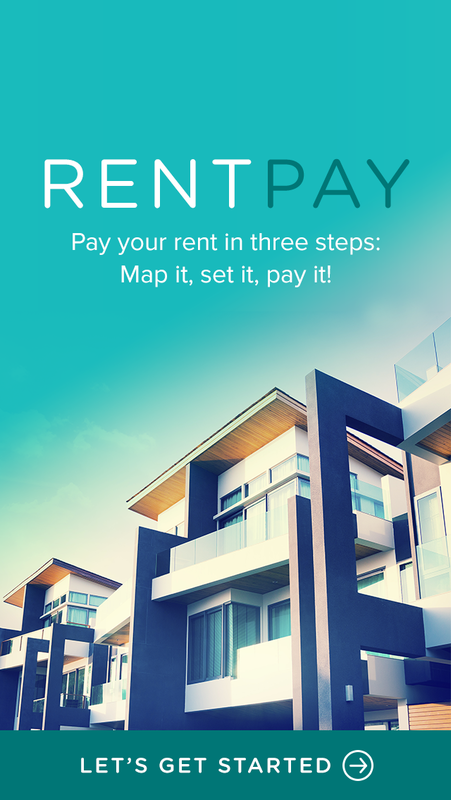 Rent payment in the largest multi-family software provider should be a no-brainer. Fees are only charged when using a credit card, so RealPage is not responsible for credit card transaction fees. This app is intended for the dominant age group in the multi-family industry: Early-20s to early 30s. Those in this age group tend to show a higher probability of growing up as a digital native (nngroup.com/articles/millennials-digital-natives/), where technology has shaped their behavior. However, from contextual inquiries conducted on-campus, I learned that technology is king when it comes to convenience. Users chose to pay their rent online over a check, 9:1. The product owner described the look and feel he desired as "clean," "minimal" and "with a lot of white space." I chose tones of green for the color palette, as color theory dictates that green infers "money." This app is currently on hold for future development.